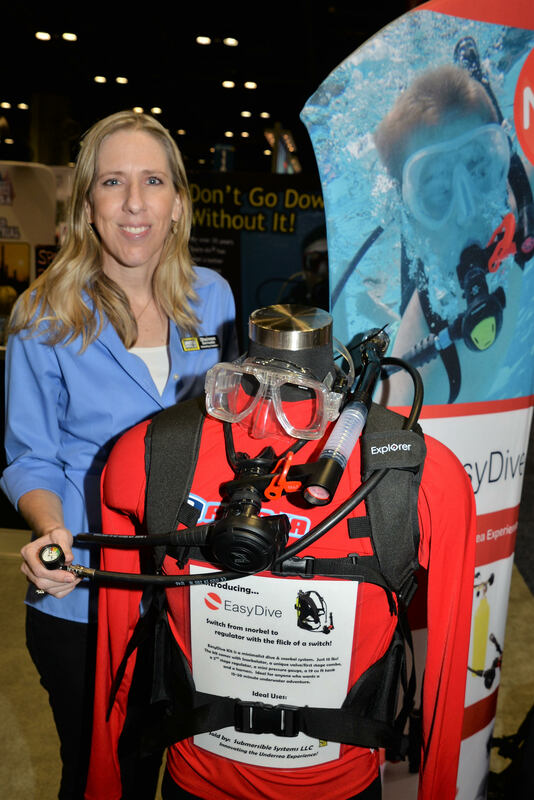 Submersible Systems is showcasing its innovative new EasyDive Kit with a "Snorkelator" at this year's DEMA Show.  Submersible Systems, known for its Spare Air packs, is showcasing its innovative new EasyDive Kit with a “Snorkelator” at this year’s DEMA Show. The new kit combines diving and snorkeling by offering the convenience to switch between the two easily. 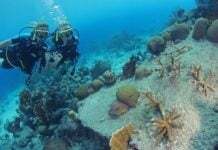 One minute you’re snorkeling and with the flip of lever you’re doing a shallow dive. The Snorkelator with patented technology easily attaches to the regulator with a few simple steps. Weighing only 15 lbs/6.9 kilos, it’s perfect for when you to want to just jump in the water quickly for a short shallow reef dive to get up close and personal with critters, underwater photography or boat maintenance. 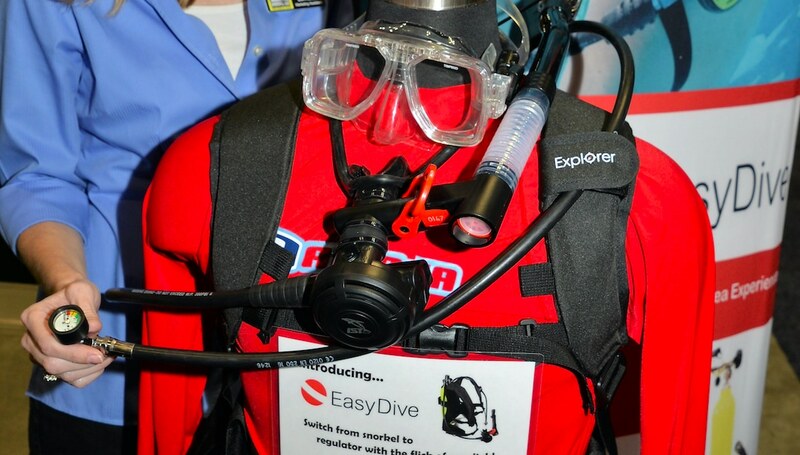 The EasyDive Kit includes a 19-cubic-foot/538-liter cyclinder, custom harness, tank valve/ first stage combo, second stage regulator, mini pressure gauge, air compressor refill adapter and Snorkelator. The kit retails for US$550/473 Euros. 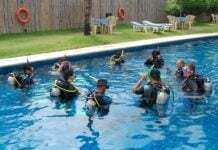 For more info, check out the EasyDive website.